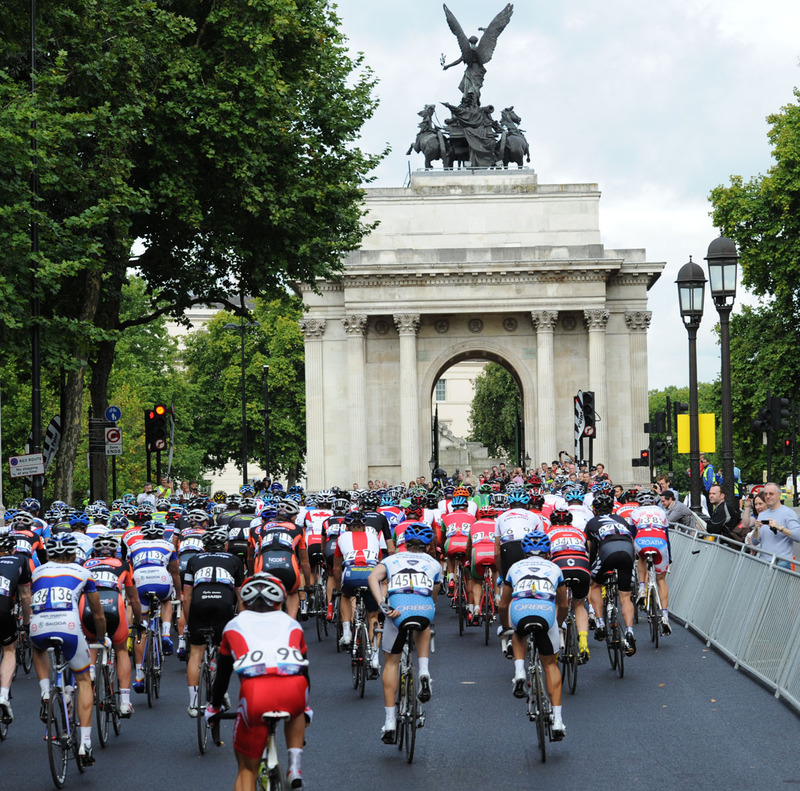 LOCOG’s Director of Sport Debbie Jevans declared herself pleased with how yesterday’s London-Surrey Cycle Classic went, as she described it as a learning curve. 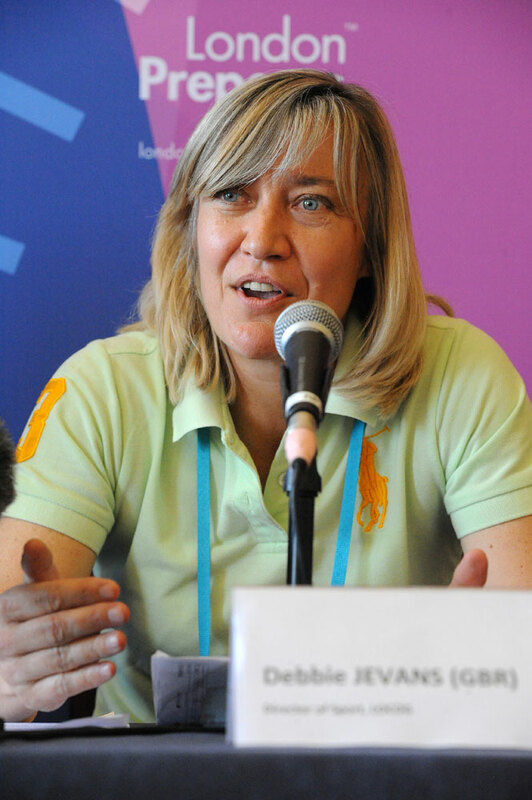 Speaking at a post-race press conference, she said that the initial feedback from the event was positive, but insisted that changes will be made if necessary. “This is an incredibly complex event to organise,” she said. “Like all of our events on our testing programme, we are here to learn. The main areas that Jevans would be scrutinised will be the comments from riders, the impact of the full road closures along the route and the crowd restrictions on Box Hill. Several riders have expressed their concern about the first part of the course, with third place finisher Samuel Dumoulin embarrassing the organisers by declaring the start was “a little dangerous” in the rider’s press conference. In response, Jevans replied: “What we have now is a debrief with the governing body and that will include comments from the riders. “Maybe some areas around Box Hill, for example, will be widened and I know some riders felt the beginning was very technical so what we need to do is assess that with the experts and if we need to make tweaks we will. Jevans also admitted that the crowd restrictions on Box Hill will be analysed thoroughly to see if the 3,400 capacity on the climb for the test event can be increased for the Olympic road race. “What we have to do is to ensure we allow the maximum number of spectators to watch while taking into account and respecting the wildlife in that area. Despite the limited numbers on the climb and along The Mall, Jevans was delighted with the turnout for the race. “It was tens of thousands, and there was an anticipation of up to 200,000.